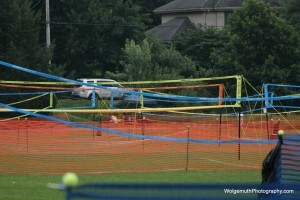 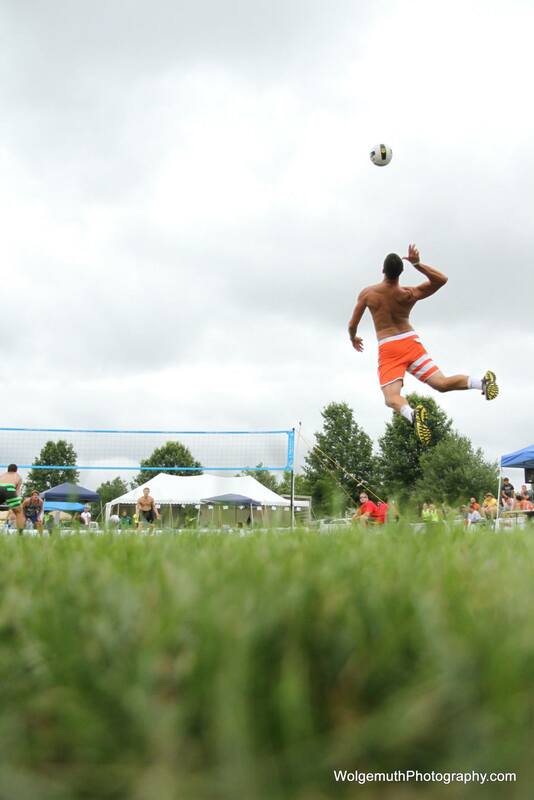 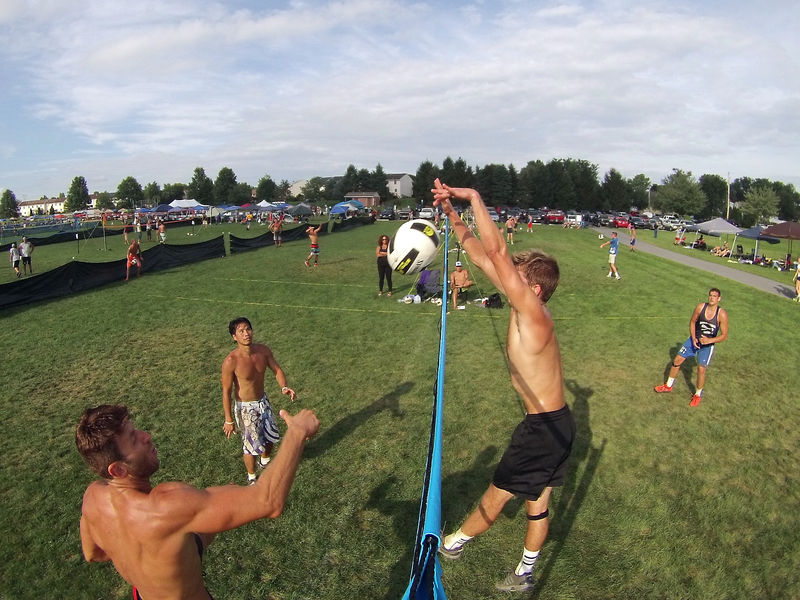 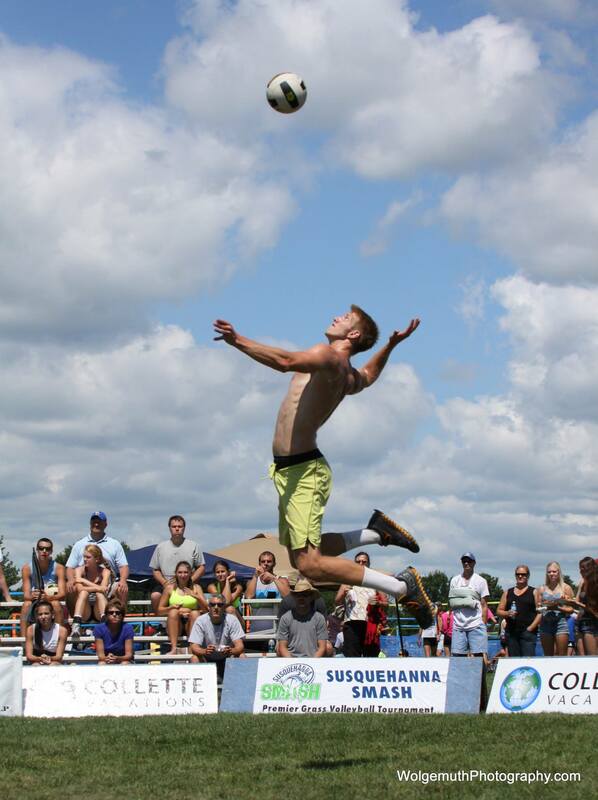 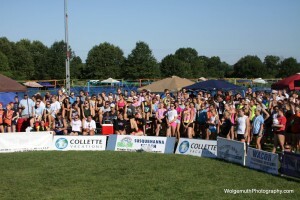 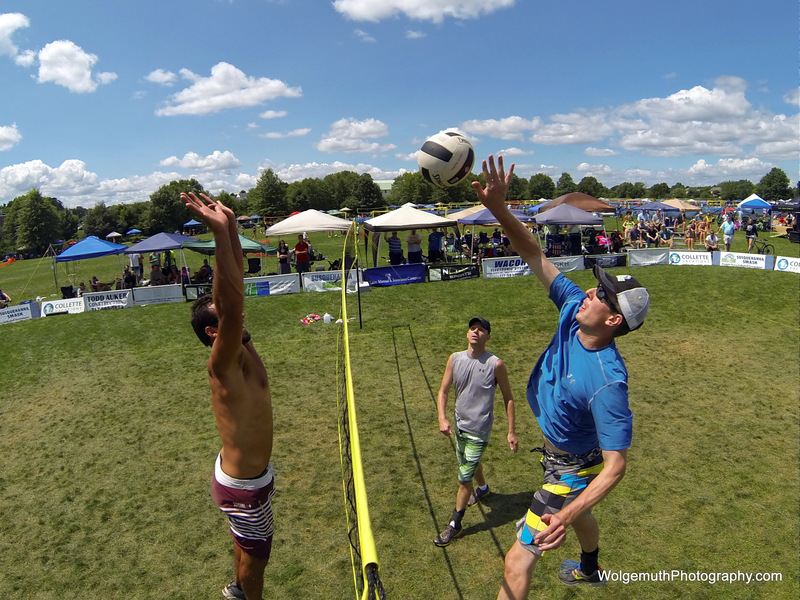 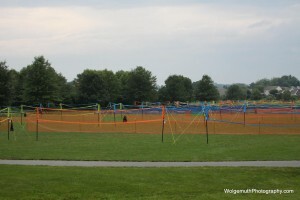 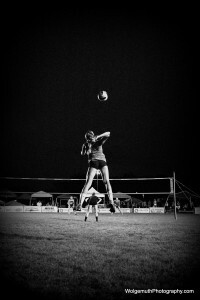 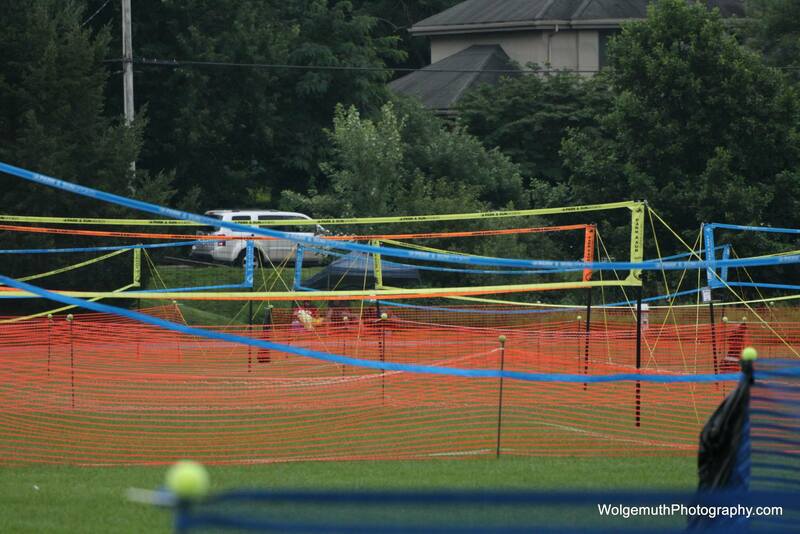 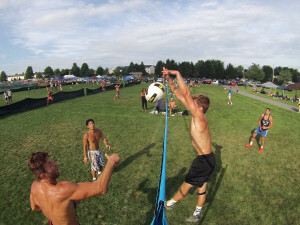 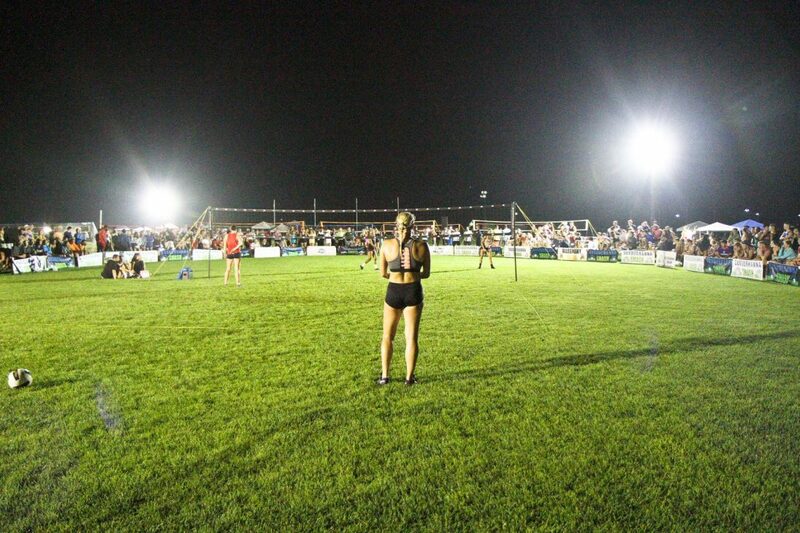 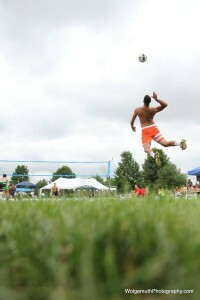 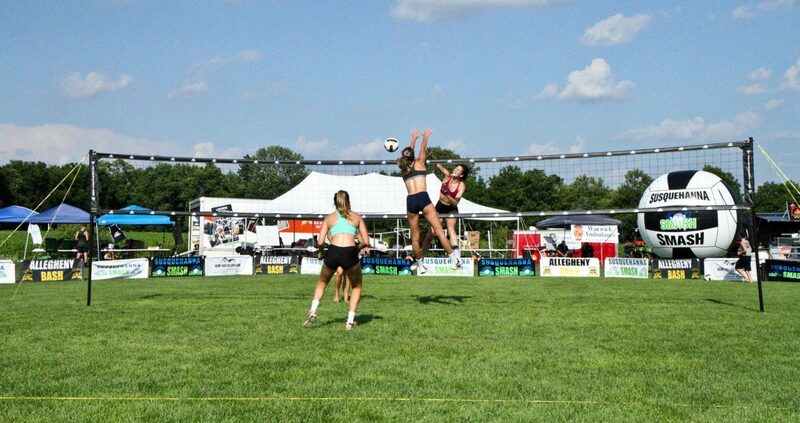 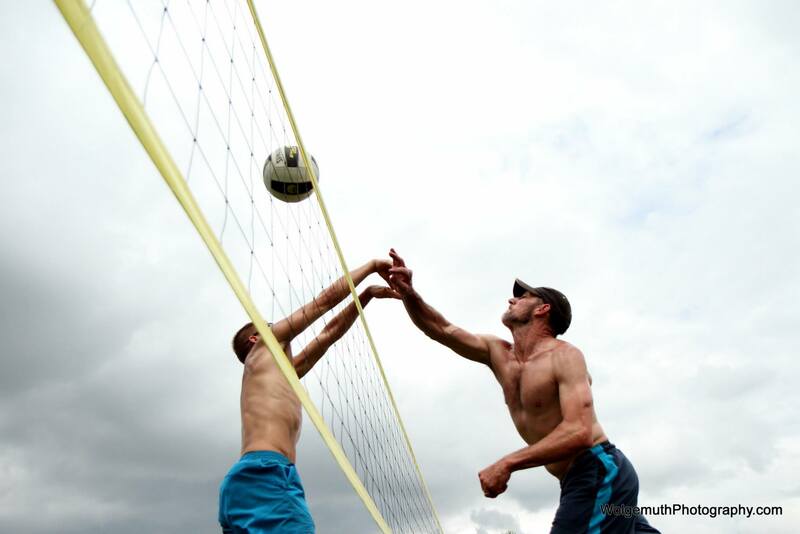 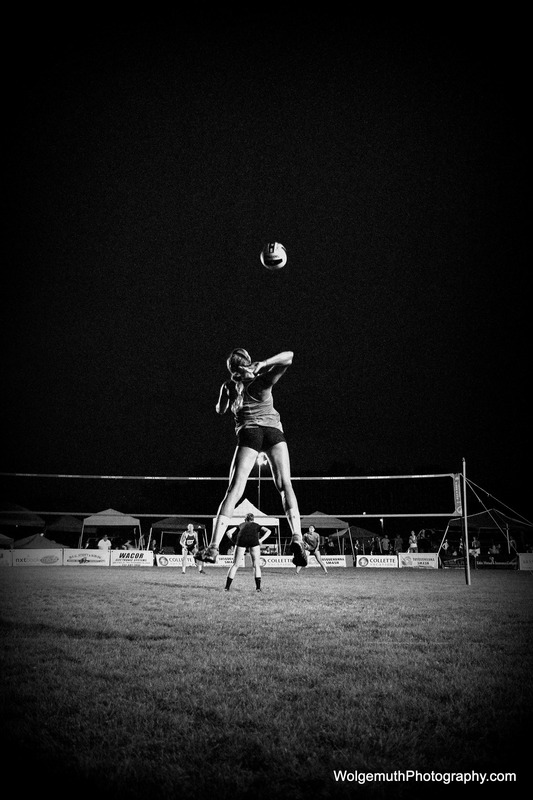 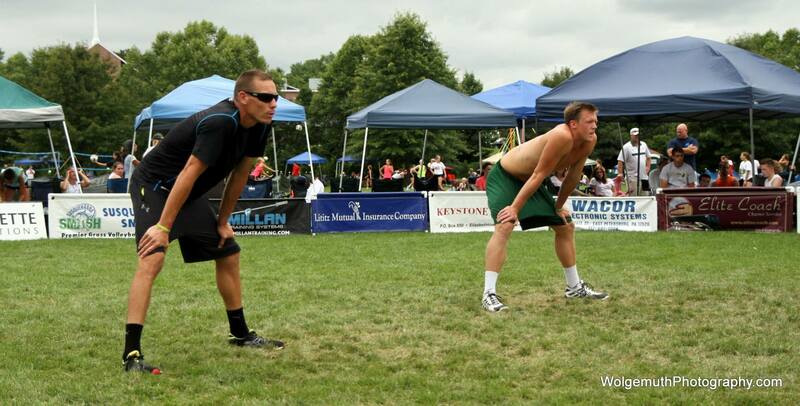 The “Smash” is a 3 day grass volleyball tournament that will host approximately 1000 teams plus friends and families on August 2nd, 3rd, and 4th 2019. 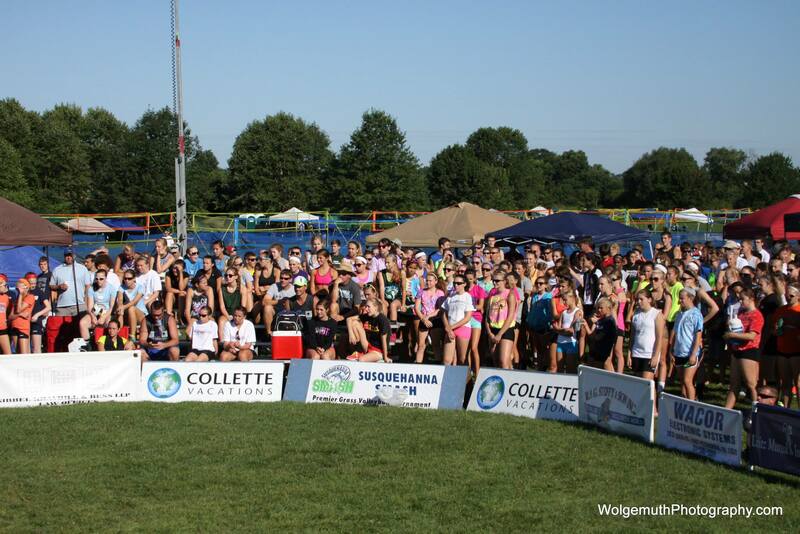 All registrations must be received by Sunday, July 28th, 2019 to avoid the $20 late fee. 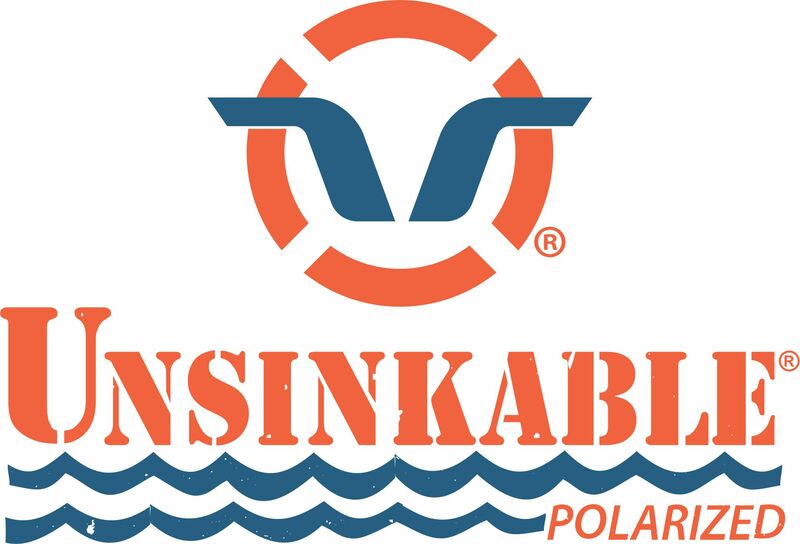 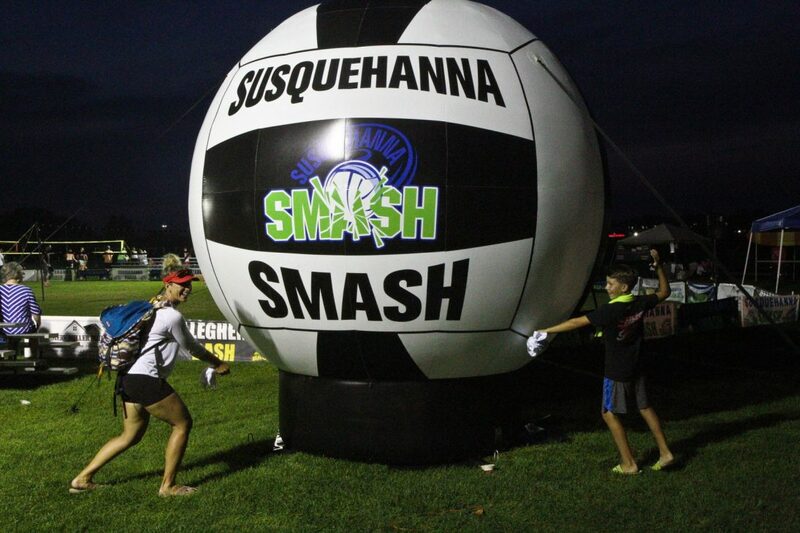 The Susquehanna SMASH is proud to announce that we will be paying out over $10,000 in cash and prizes in 2019. 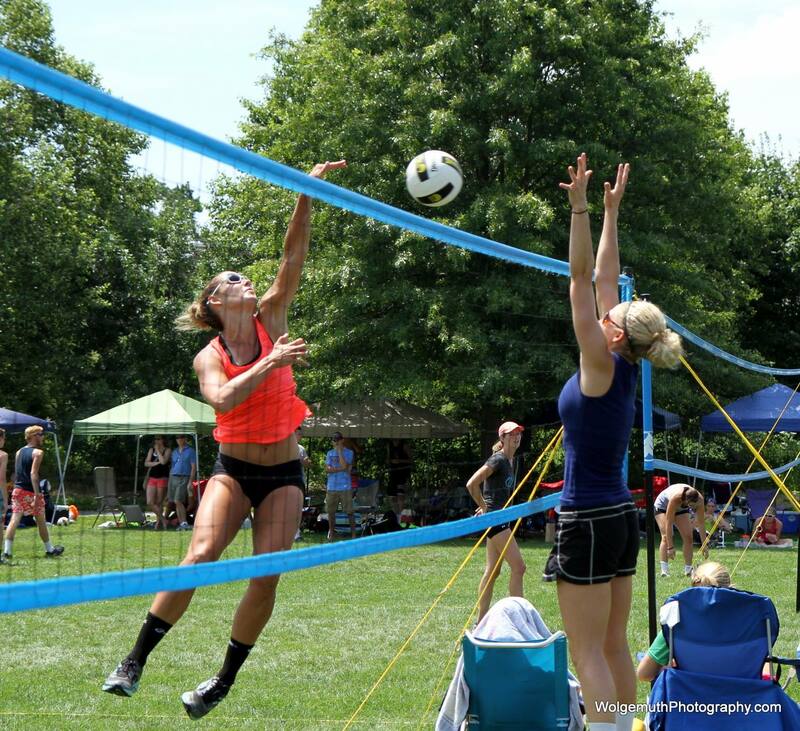 Our goal is to increase this amount over the years as the tournament becomes more well known and accepted in the volleyball community. 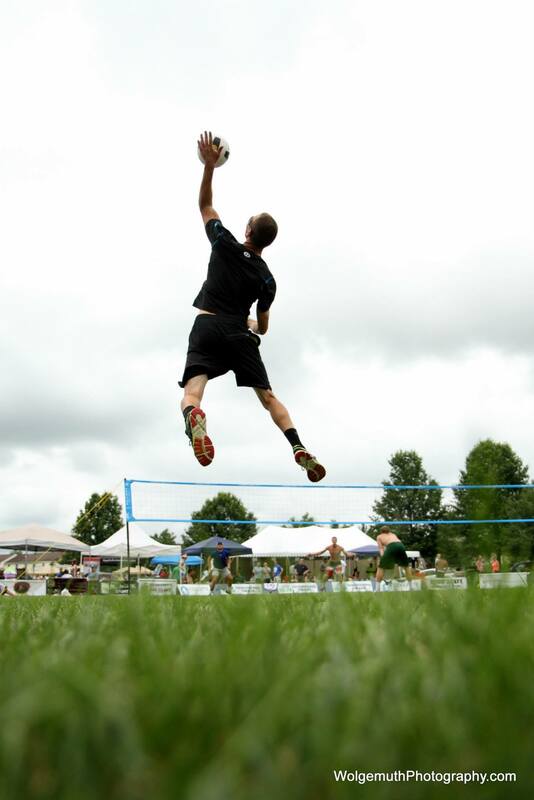 Our non-pro divisions will be competing for many wonderful prizes. 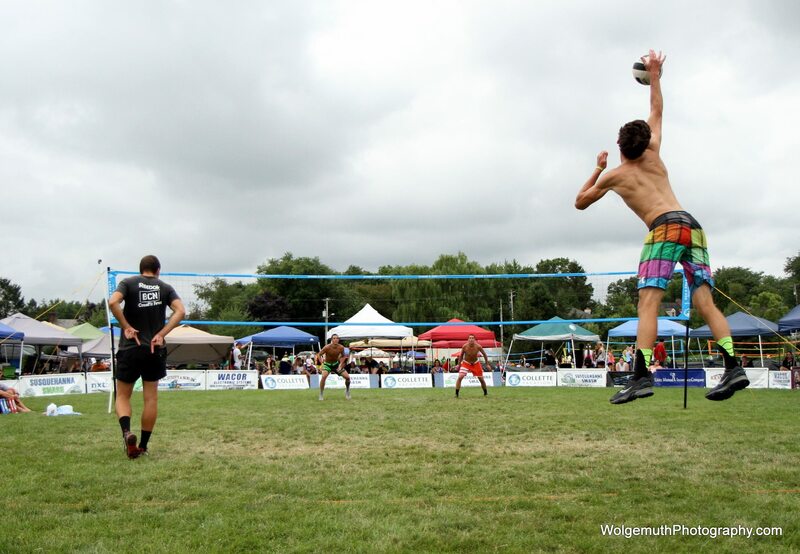 The SMASH will award prizes to the top 4 teams in each division and possibly the top 8 teams based on teams registered in that division. 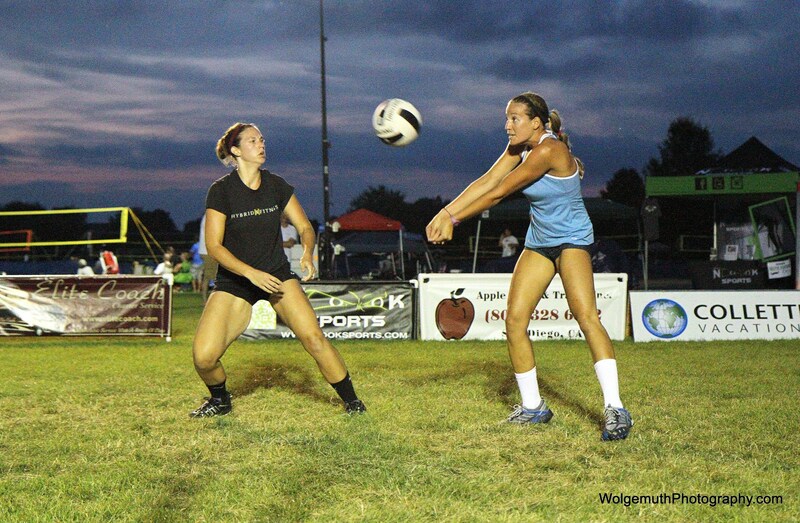 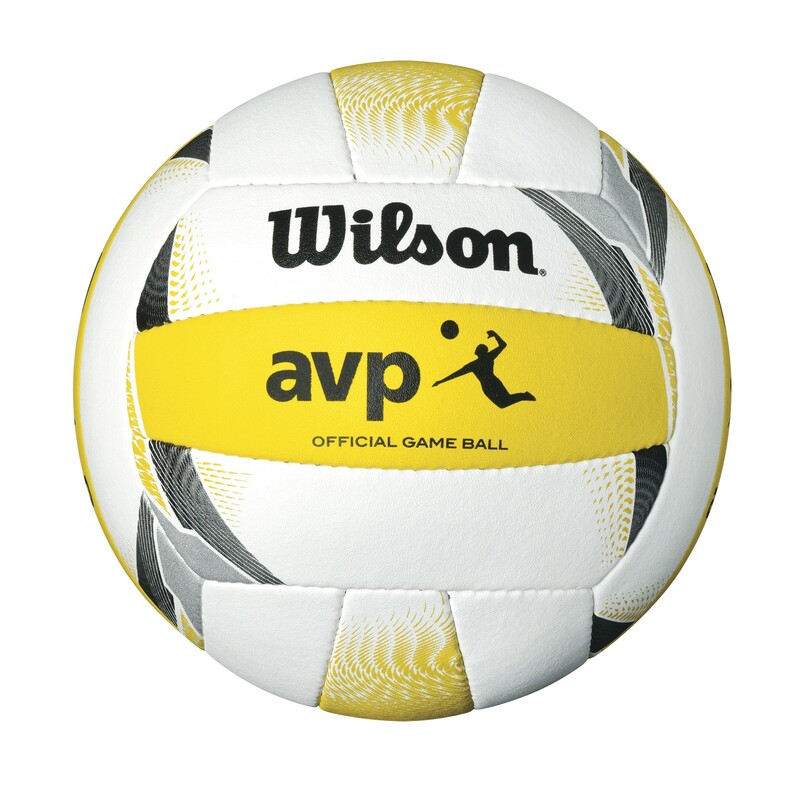 Smash apparel, balls, chairs, coolers and gift certificates and more!